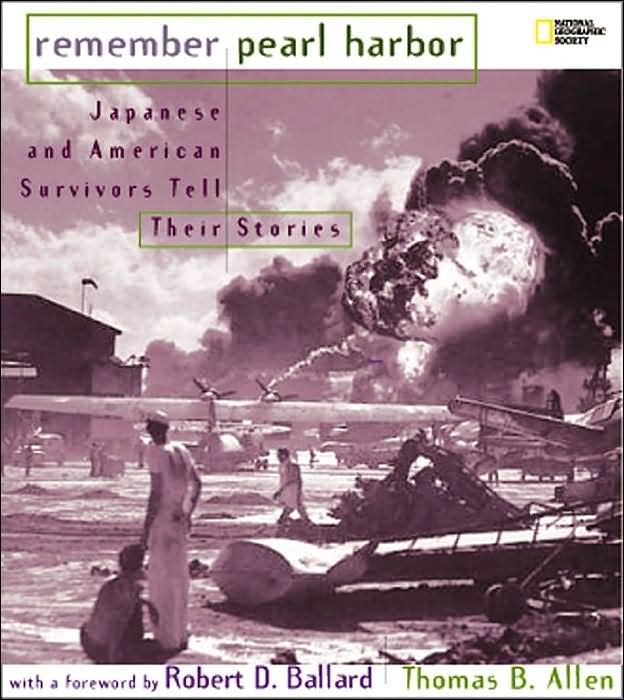 On December 7th, 1941, Japanese fighter planes attacked the naval base of Peal Harbor on the Hawiian island of O'ahu. The attack was a complete surprise, and the destruction and loss of life that occured was considerable. A day after the attack the President of the United States, Franklin Delano Roosevelt, asked for a declaration of war on Japan, which he got. The United States was now a full participant in World War II.